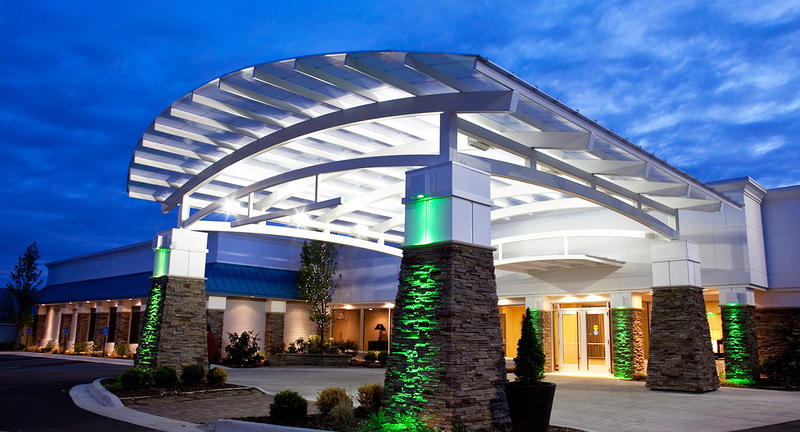 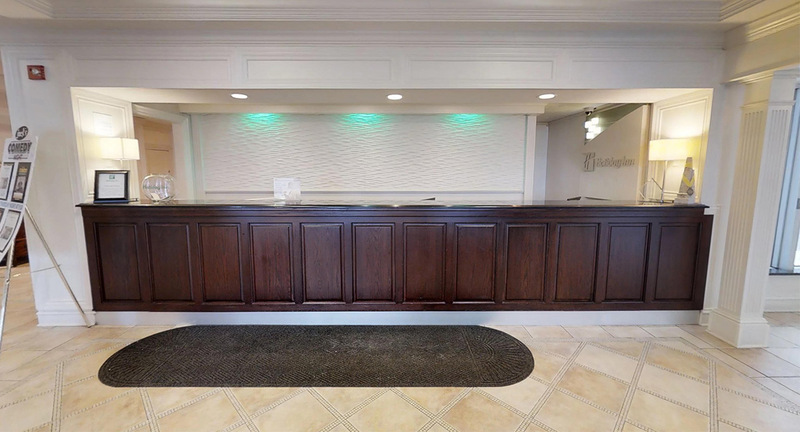 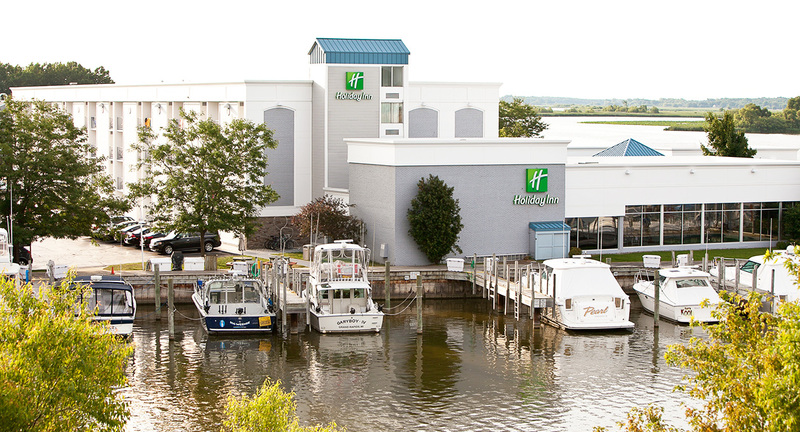 The Holiday Inn Spring Lake-Grand Haven is less than 3 miles from Grand Haven State Park and Lake Michigan Beaches and a 5 mile commute to the Grand Haven Lighthouse and Pier. 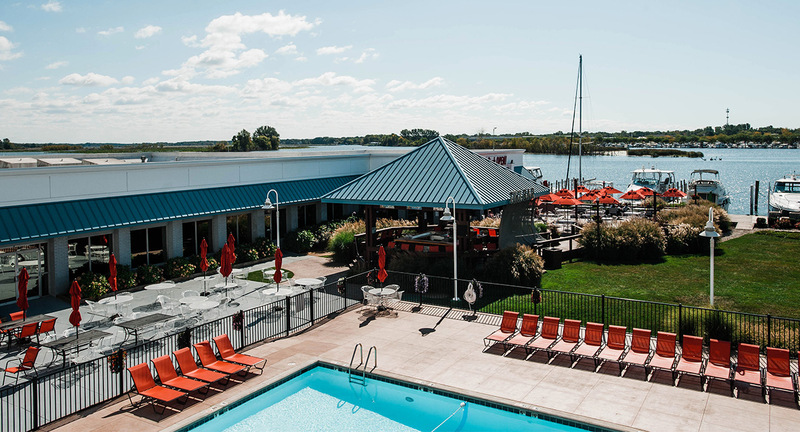 Located directly on the waters of the Grand River, start your day here with great views and a delicious breakfast before heading out to explore the freshwater beaches of Lake Michigan. 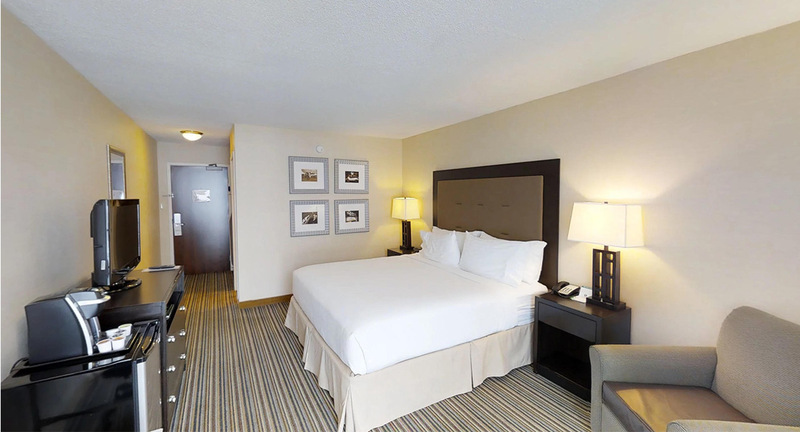 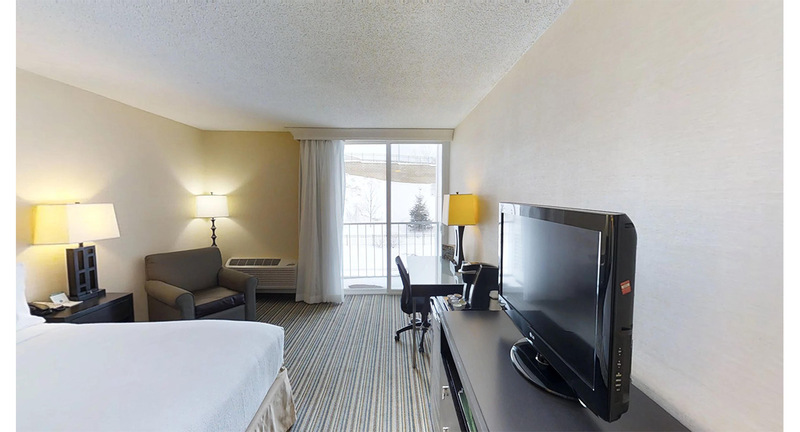 Our accommodations offer complimentary Wi-Fi and parking. 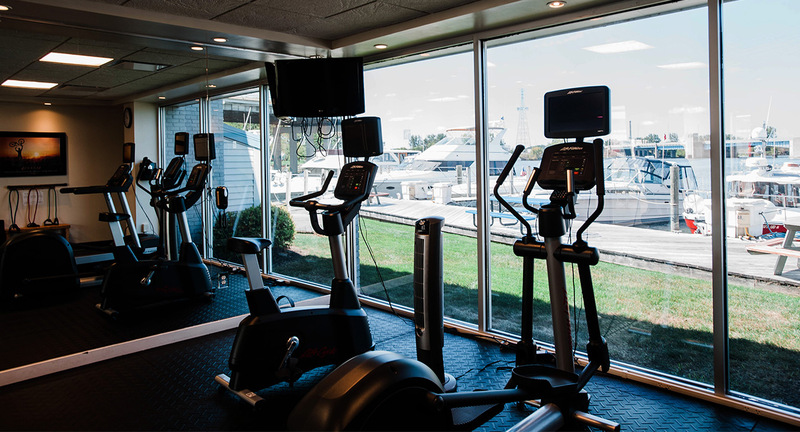 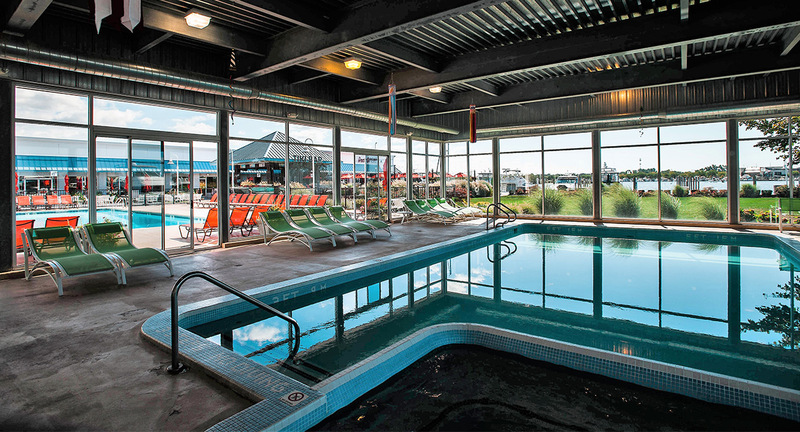 Maintain your workout routine at our 24 hour fitness center or go for a swim in our indoor or seasonal outdoor pool. 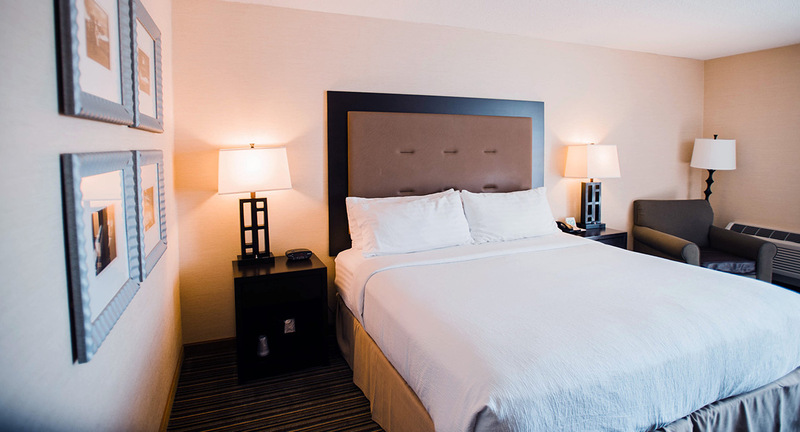 Each room is equipped with a mini-refrigerator, Keurig single cup coffee maker and LCD televisions. 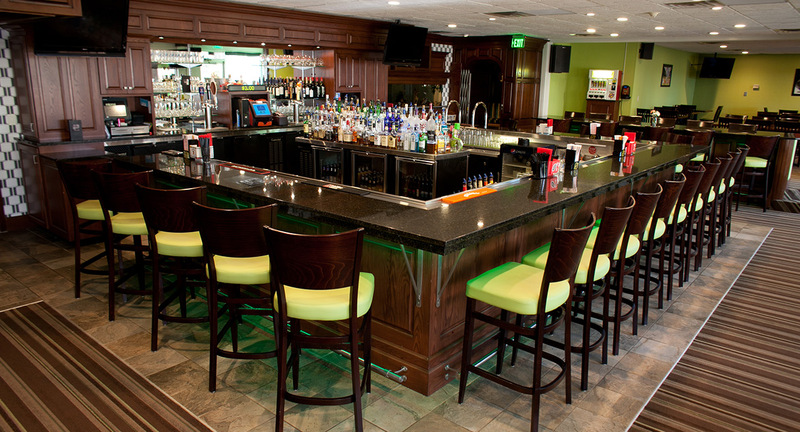 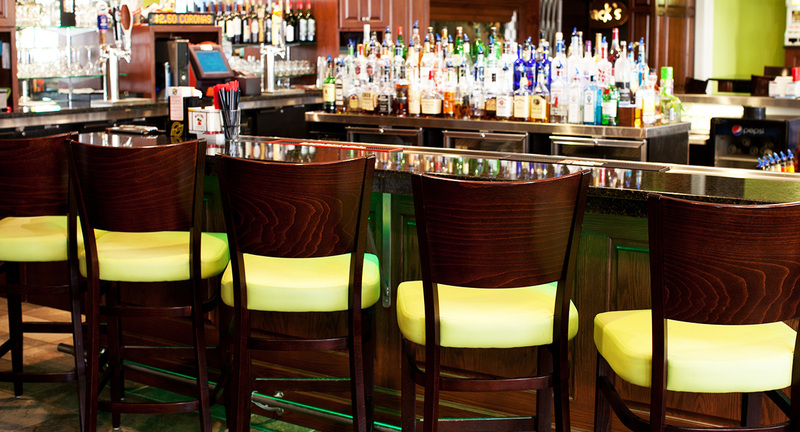 Make sure to visit our on-site restaurant for breakfast, lunch or dinner. 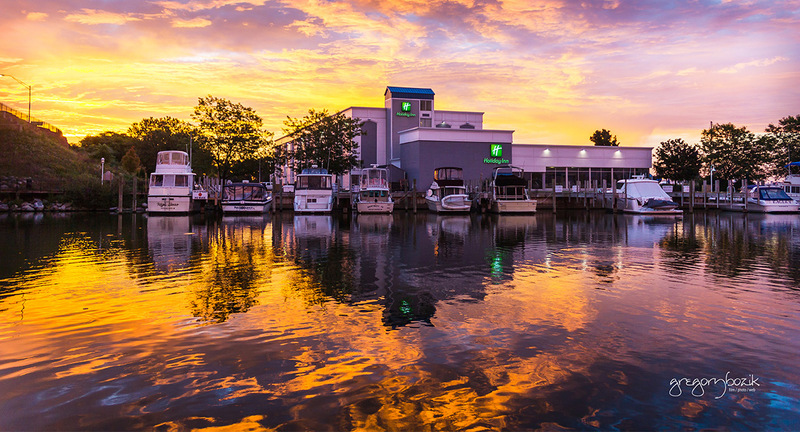 Our tiki-bar is a great place to enjoy a West Michigan sunset and cocktail.